Do you wish to be a good leader? Are you wondering how can you become a great leader? There aren’t any born leaders. Most of the leaders are self-made. They train themselves to become an effective leader. Becoming a leader is a challenging job. If you want to position yourself as a leader. The first and the foremost step to become a leader is to lead yourself and take the initiative. It is important to learn how to take the responsibility for anything. Unless you take the responsibility, you would not be able to handle the projects. You should participate in the projects and take the responsibility also. Stay motivated and be open to new ways of doing things. One should not make false promises. If you’re not sure whether you can keep the promise, do not commit it. If you do so, you are likely to lose your credibility. Unfulfilled expectations can make the clients lose trust in your brand and company. So, never make promises that you can’t keep. It can be a wise idea to give public speeches and share the ideas you have in your mind. Take the stage at the conferences or associations. You would also be able to articulate your thoughts and also promote your brand. The leader should have the quality to communicate their expertise and knowledge to their audience. 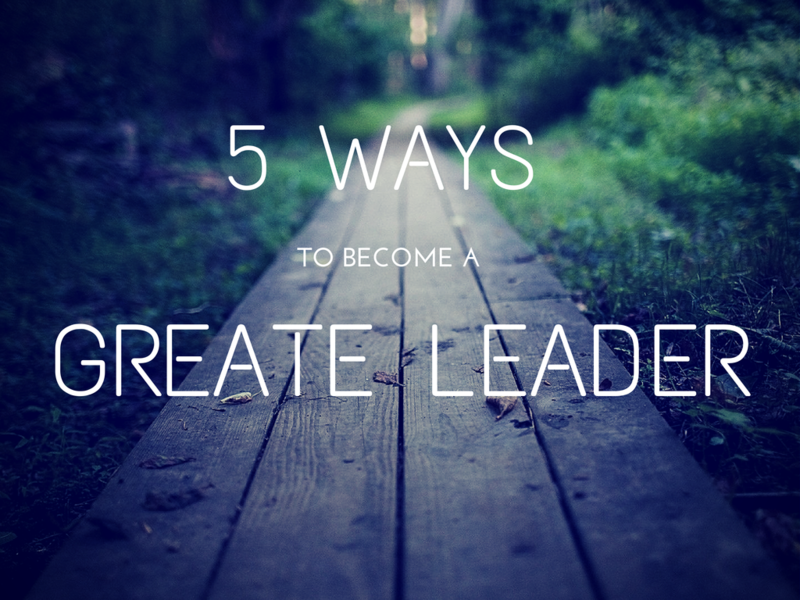 If you want to become an effective leader, you should contribute towards articles, blogs, etc. This would help you be a part of the conversation and earn credibility with your audience. The business owners can use the power of social media to promote their products or services. Share tips and advice over the social media platforms. Focus on the right social media strategy to connect with different audiences. Always work hard and put your heart and soul in whatever you do. Believe your teammates and players and establish a sound work ethic to motivate the employees.